This Leon Kennedy photo might contain chân dung, headshot, and closeup. My avatar looks ugly in this picture. He needs to shave and make his hair neat again. 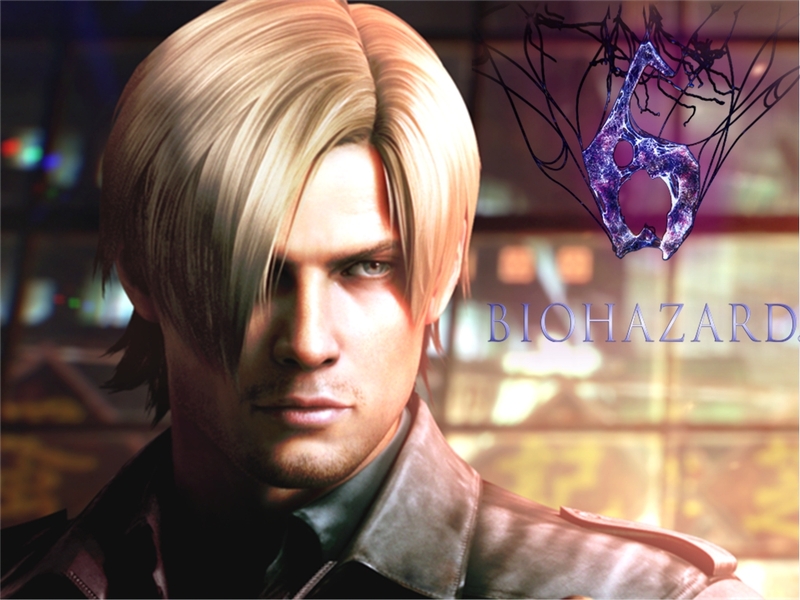 I don't like Resident Evil 6 either.